San Diego’s newest team is “surfacing soon” as the newest National Lacrosse League franchise unveiled their primary logo and team name as the San Diego Seals today in La Jolla. 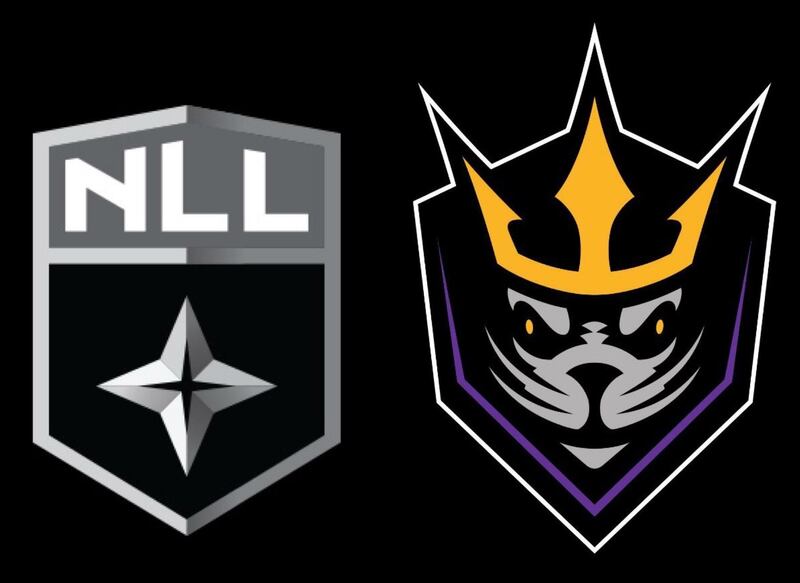 The inclusion of purple and gold along with black and gray make this logo something San Diegans and the NLL will love as it brings in a dynamic color scheme unforeseen in the NLL to date. An invite only event is taking place at VVCC later this evening (presumably for season ticket deposit holders and the media only). Here in San Diego, billionaire owner Joseph Tsai has hired a tremendous staff stemming out of the Colorado Mammoth of the NLL via President Steve Govet and Vice President Josh Gross. Combined, the pair is bringing 40 seasons of experience in professional lacrosse to San Diego putting this franchise in a spot to succeed. 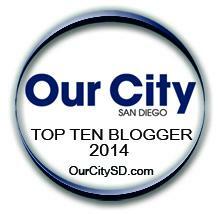 “The Mammoth were one of just two teams to make the playoffs 14 times in his 15 seasons, and the city took notice. Colorado finished first or second in League attendance 14 times” (SD-NLL). The expanding front office is excited about bringing the sport back to Southern California and tapping into a new market where they hope to grow the game of lacrosse and show fans the highest level of the sport. As the closest opponent to San Diego, perhaps the Mammoth will make for a distant western conference rival? The Seals will (barring any other additional expansions) be the lone team in California. The NLL has appeared in California twice, closest to home as the Anaheim Storm for two seasons from 2004-2005 with a 6-26 overall record, folding from their home in Honda Center citing “poor attendance” though some sources indicate their games averages just north of 7,500 spectators. The most recent and longest running NLL team in California was the San Jose Stealth who played at SAP Center from 2004-2009 with a 45-51 record over six seasons of play, averaging just under 7,000 spectators at games. In terms of league attendance, the NLL appears sporadic based on the region of play, but steady growth is apparent. The NLL is currently compromised of nine teams and the expansion to San Diego and Philadelphia (also beginning play in 2018-2019) will expand the league to 11 teams. The leagues average attendance last season was 9,453, with Buffalo leading the way with 15,148 on average and Vancouver dragging the number down with just 3,208 a game. At its height, the NLL featured 13 teams (2002/2007) and the new commissioner would like to see the league expand to an even 16 teams. The San Diego Seals are going to be sharing Valley View Casino Center with the San Diego Gulls of the American hockey League and the San Diego Sockers of the Major Arena Soccer League. The Gulls have already found tremendous success in San Diego attendance wise, breaking revenue records for the AHL with an average attendance of 8,775 in their first two seasons of play. The Sockers on the other hand have not necessarily done as well in the market, averaging 3,688 a game (5th out of 17th in their league) with a single game high just under 6,000 last season. Attendance figures should be between the Gulls and Sockers numbers; pricing is better than fair but it is a sport not a lot of people know a whole lot about or hear much about in sports media. Season ticket sales before today’s logo and name unveil rose above 1000 and they are expected to rise even higher as fans learn more about the team in the coming months. Season ticket deposits can be placed today for just $50 with season ticket packages starting at just $70 for the 9-game season. The 2017-2018 season (which does not feature San Diego) kicks off on December 8th and wraps up on April 29th, giving the Seals organization plenty of time to get set up for a successful launch in November 2018.